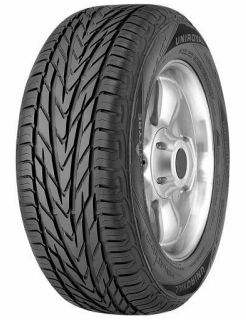 This SUV tyre is ideal for medium and premium class vehicles. The Rallye 4X4 Street tyre features innovative double V-shaped tread pattern, to allow for simultaneous water displacement across the length and width of the tyre. This offers top wet-weather performance on the road. The wide shoulder blocks featured on this tyre, provide a large area that absorb strong cornering forces, ensuring excellent handling.